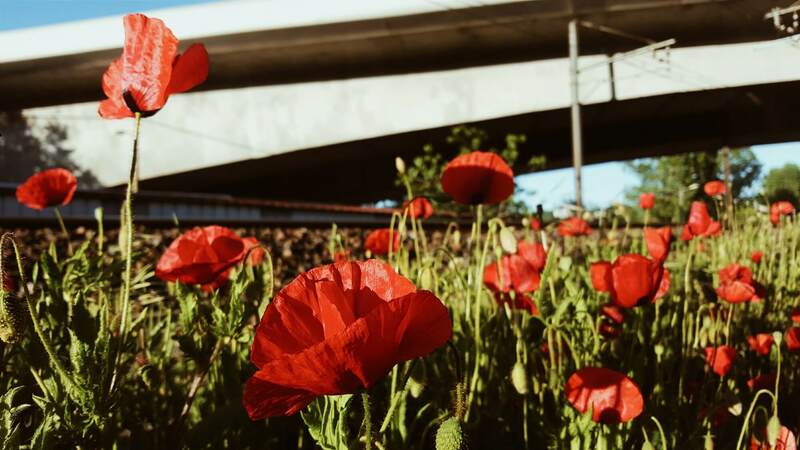 By Katie Possingham / 02 Apr 2019 / Comments Off on State Events – Positions Available! Courageous, caring, smart, sassy, creative, determined, daring. There are lots of ways to be a girl. And the world needs all of us. 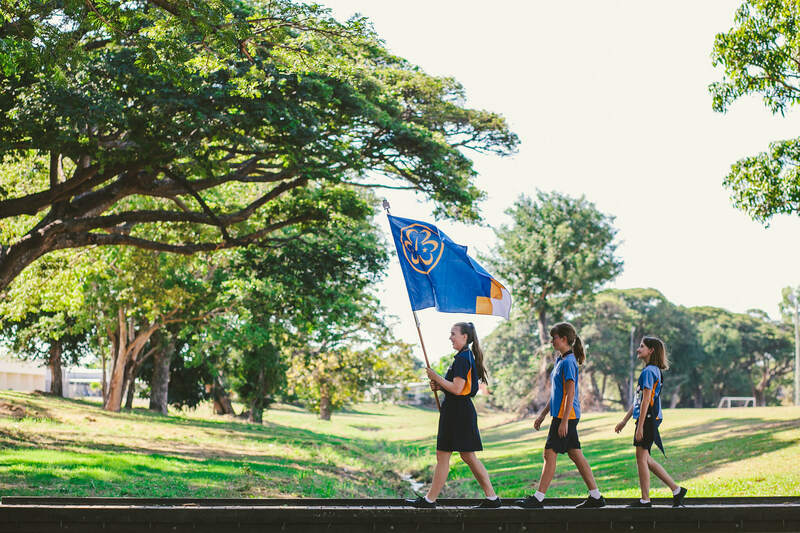 If you’re a girl who likes to do things the way girls do, Girl Guides is for you. 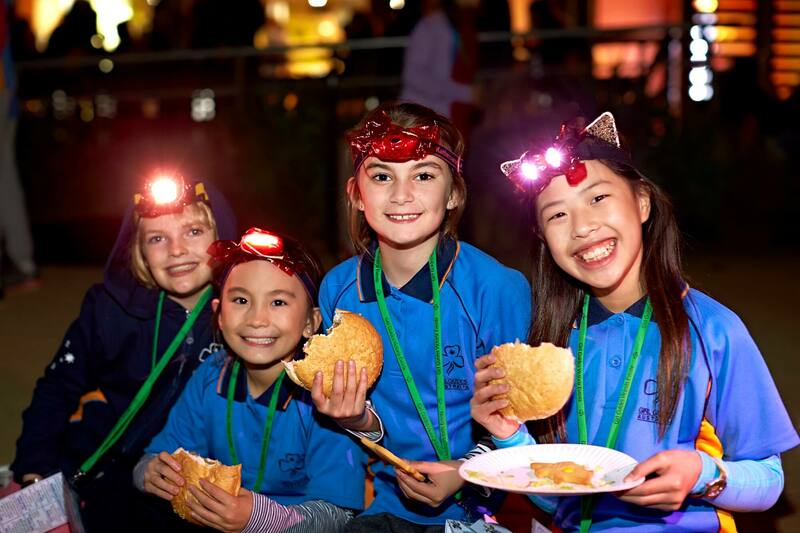 Use our search tool to find out if there’s a Girl Guide group that meets near you. If you’re a grownup girl looking for a fulfilling extracurricular activity – part time, full time, or just now and then – we’ve got a volunteer opportunity that’s just right for you. Think that sounds like fun? Maybe we’re for you! We welcomes groups to our fantastic selection of properties located throughout Victoria. 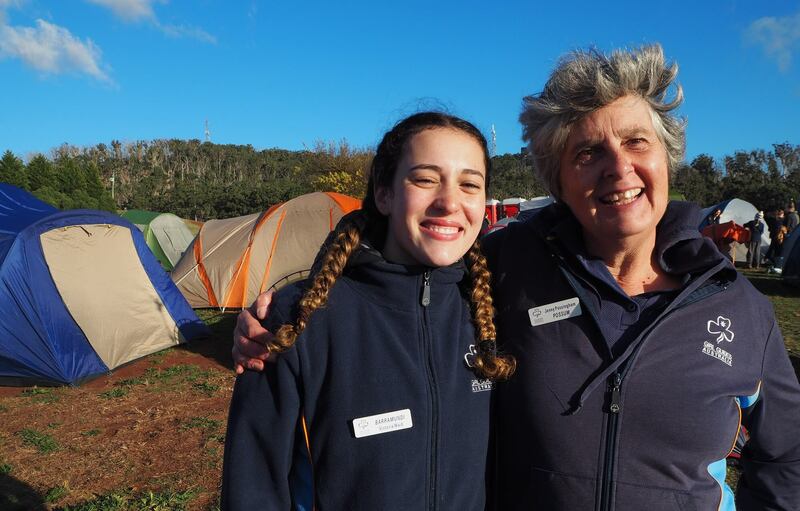 When you hire a Girl Guides Victoria venue you’re also supporting a not-for profit organisation with over 100 years of history. We have a host of events that we run throughout the year for girls, young women, and adults to get involved in. Whether on a local or international level, our events offer exciting opportunities to learn, celebrate, and come together. Our Child Safe Framework supports us to foster a culture of child safety throughout the organisation. This is characterised by openness, awareness and learning. It is designed to signal our ‘zero tolerance’ approach to child abuse and embed measures that protect children from harm.